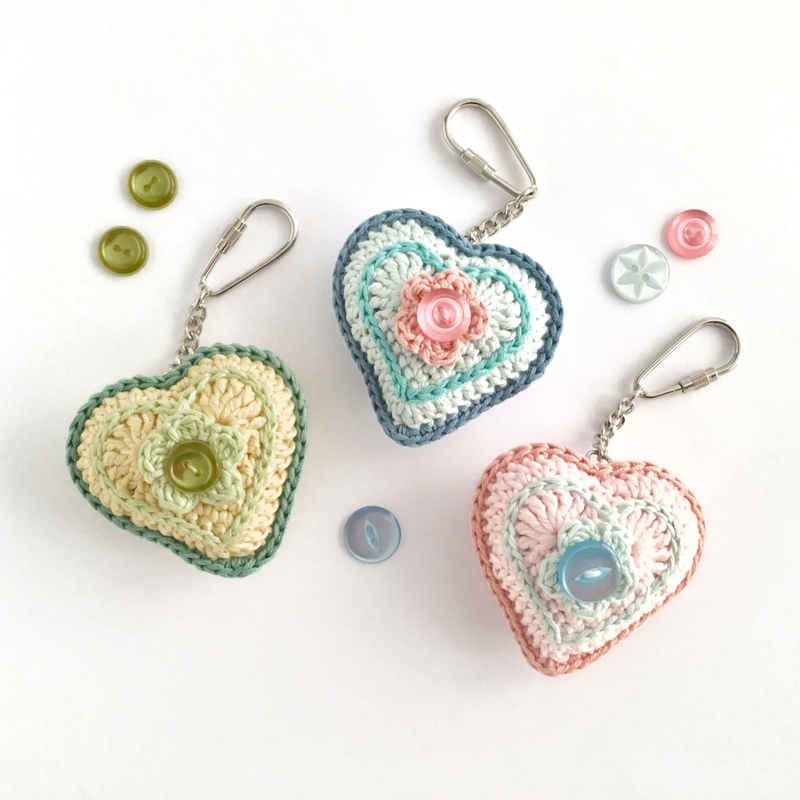 Heart keychains with vintage button accents. 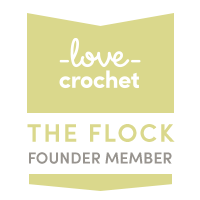 I can make these in a variety of colours to order. Available in my Etsy shop or e-mail me with your requirements.